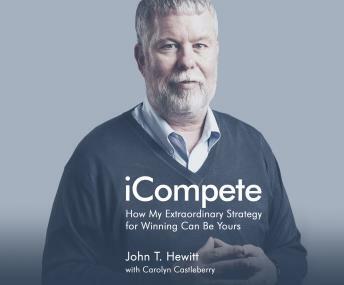 John Hewitt's no-nonsense personal story will knock you out of your comfort zone and show you how to win in any business you choose. Hewitt has been called annoying, challenging and brilliant-with a fanatical desire to improve and out-give everyone he meets. He competes to win!